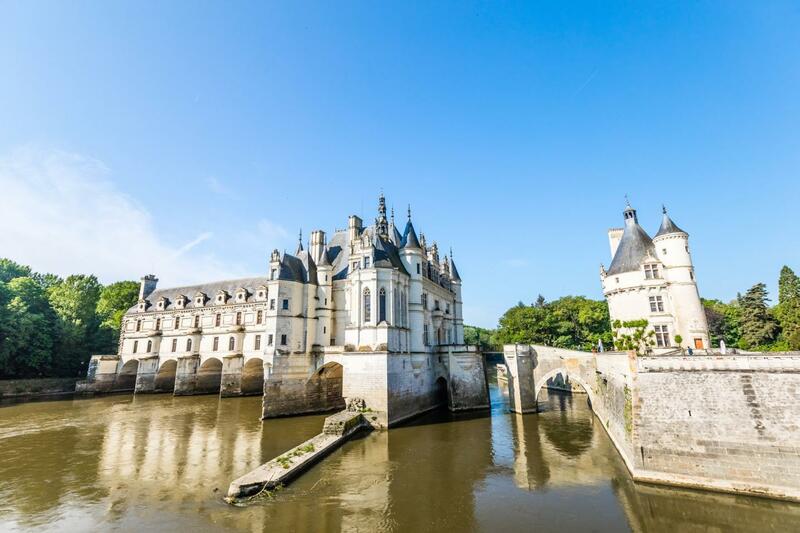 Discover the art, history, and nature of France. Having turned our passion into our profession, we develop attractive travel itineraries for you which focus on amazement, mutual experience and unique discoveries in a welcoming atmosphere. French Side Travel organizes original, authentic and genuine discovery tours throughout France, including Corsica, Martinique and Guadeloupe. Our travel specialists are attracted by hidden places and more than ever in search of unique experiences and enriching encounters with locals. We ensure that you can travel with peace of mind and take your time to be immersed in the “Art de Vivre” of the local people during your holiday in France.